Smiles 4 Miles is an initiative of Dental Health Services Victoria (DHSV) which aims to improve the oral health of children and their families in high risk areas across Victoria. Tooth decay is Australia’s most common health problem. Smiles 4 Miles assists early childhood services to encourage and promote good oral health habits and healthy eating among children in their care. The program is delivered predominantly in preschools and is based on the World Health Organisation's Health Promoting Schools Framework, an internationally recognised best practice approach. Every child is at risk of developing tooth decay. The good news is that tooth decay is largely preventable. However 1 in 3 children aged five and under who attended Victorian public dental clinics in 2010-11 experienced tooth decay . Establishing sound oral health and healthy eating habits from an early age gives children the best chance of maintaining good oral health in adulthood. 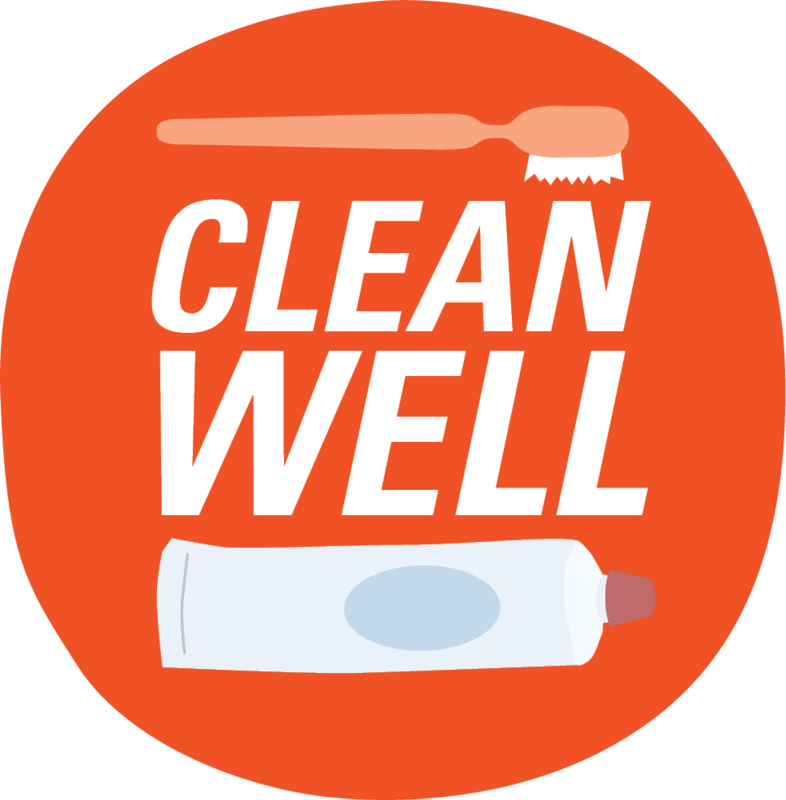 What are the key oral health messages promoted through Smiles 4 Miles? What does Smiles 4 Miles offer early childhood services? Smiles 4 Miles offers early childhood services a great opportunity to promote good oral health habits and healthy eating in children using a sound, internationally recognised approach with local support. Receive a Smiles 4 Miles award – recognition as a service that creates a healthy environment for children. 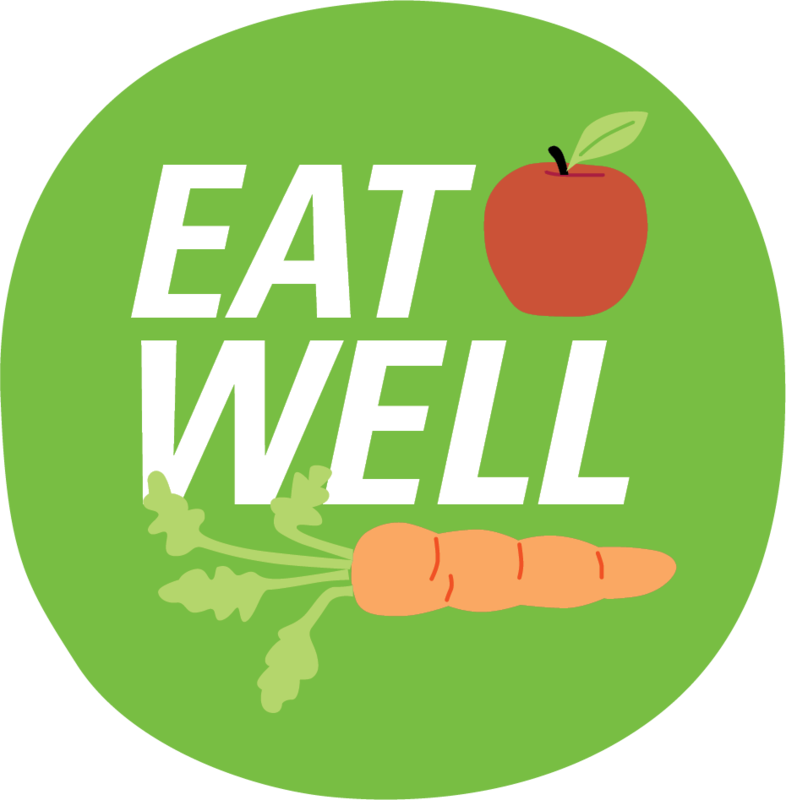 Works in partnership with the Healthy Eating Advisory Service and the Achievement Program. 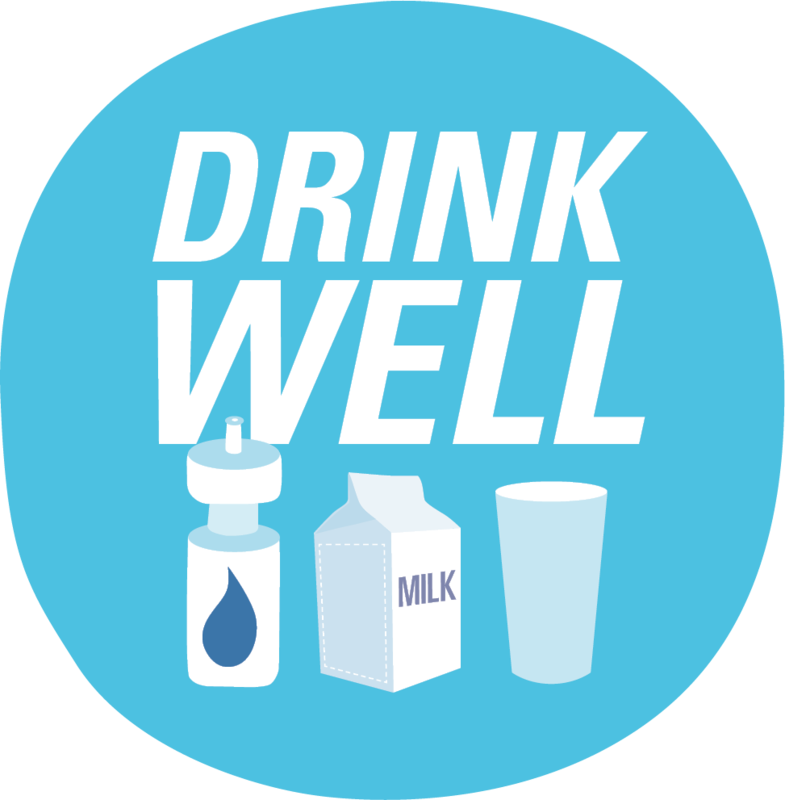 Services that achieve their Smiles 4 Miles award will be eligible for advanced standing for the healthy eating and oral health benchmark of the Achievement Program. Find out how the program can assist educators at early childhood services such as kindergartens and day care centres. Find out how the program is implemented in local organisations such as local government, community health services and primary care partnerships. 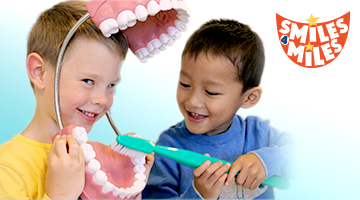 Find out how the program improves the oral health of your children, your family and the community.